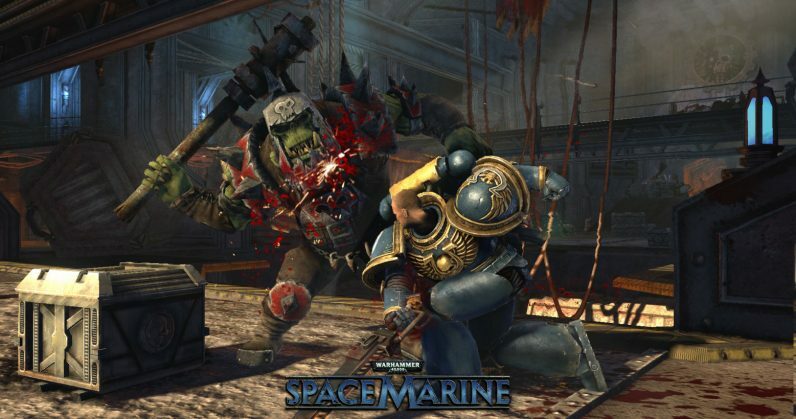 You’ll take on the role of Captain Titus, an Ultramarine in the Warhammer 40,000 universe, as he first helps rid the Forge World Graia of invading Orks. Of course, the battle with these fearsome aliens doesn’t end there, and you’ll be tasked with acquiring powerful weapons to take them on in more battles. Space Marine usually costs $30, but you can snag the PC version for free from Humble Bundle by signing up for the store’s newsletter. That’s a fantastic deal by any measure. You’ll want to hurry, though: the offer’s only good until 10AM PT / 1PM EDT / 7PM CEST / 10:30PM IST on September 1. Go go go!